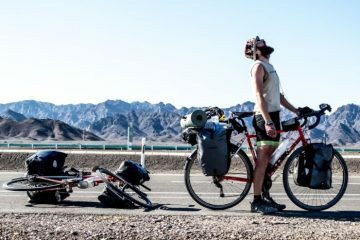 Leaving on the 25th of March, Daniel Grimes and Roberto Sordillo are cycling 5,386km alone through 10 countries in Central and South America. 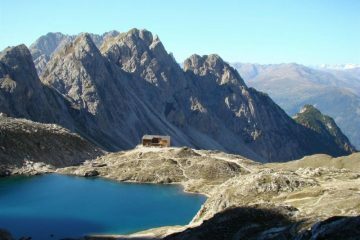 Starting in Cancun, Mexico then travelling south through Belize, Guatemala, El Salvador, Honduras, Nicaragua, Costa Rica, Panama, where they will then take a cargo ship to Ecuador and from there they will cycle to Lima, Peru. Whilst in Peru they shall be climbing up the mountain range ‘The Cordillera Blanca’ which is the highest tropical mountain range on the planet and home to world’s highest tropical mountain ‘Huascaran’ standing at 6768m/22,205ft. 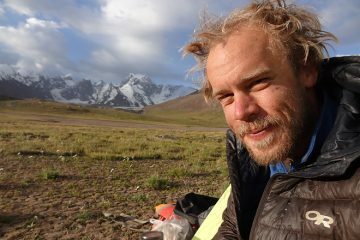 Their aim is to cycle 60km by day and camp by night with the whole trip estimated to take just over 3 months. 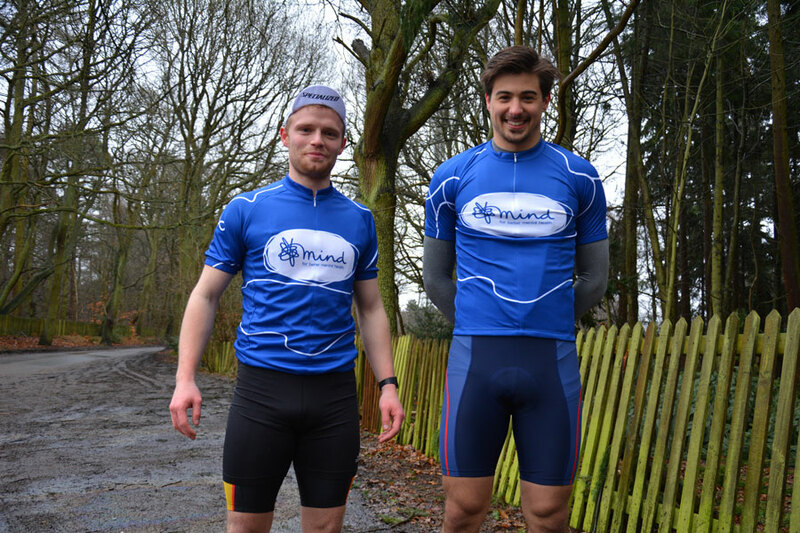 They have chosen to raise awareness and money for Mind charity who specialise in helping people with mental health issues. They are also passionate about removing the stigma and lack of understanding surrounding mental health issues such as depression. Are they physically and financially prepared? Probably not! 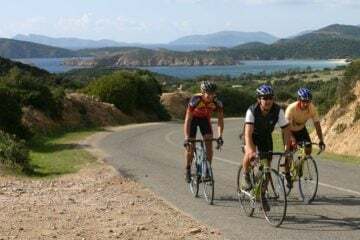 However they are driven by the huge challenge of a huge bicycle tour relishing the challenge of a wild adventure and experience the warm Latino culture, learning some Spanish and salsa along the way. Without our bicycles there would be no ride. Simple as. Roberto being a qualified bicycle mechanic has completely stripped both bicycles making them tour worthy. 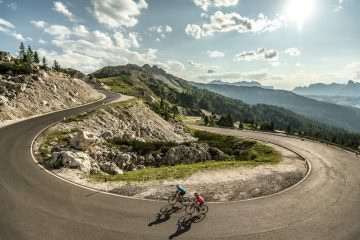 This involves replacing all bearings, changing the gearing to suit slower paced long distance riding and installing racks and panniers. They have both installed hub gears which are very reliable as the gearing is sealed from external elements. Coupled with wider puncture proof tyres this should make for an easier low maintenance ride. I know this may sound simple but with both of us being novices to bicycle touring in England let alone 5,000 miles on the other side of the world we felt the only way of gaining an understanding was to ask people. We needed to know what route to take, how to camp as safely as possible, what equipment to bring and what components we needed for our bikes. 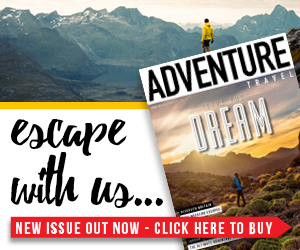 We contacted some cyclists who have passed through the countries, notably Mark Beaumont who cycled through The Americas and Scott Stoll who cycled the world for four years. We also seeked the help of many businesses for equipment and sponsorship. Surprisingly we have had a great response and we now know we couldn’t have done it without them. Importantly those closest to us have been supporting not only our fundraising efforts but also our own personal safety. Our blog has done a great deal in helping us gain exposure. It’s our space to shout to the world and tell them what we are doing. We firmly believe without this we wouldn’t have acquired half as much support as we have done. It also enables us to acknowledge our supporters efforts and give something back. It is also a great way to promote our fundraising efforts for Mind Charity therefore maximising donations. Though we haven’t got nearly enough hours of training as we’d have liked. We have been using any spare time to either get out on our bikes together or down the gym. When we booked this trip Daniel was still recovering from an injury sustained from the Amsterdam marathon in October so he has had to work hard at rehabilitating his knee. Roberto has spent many hours on the spin bikes as very frequently the weather has not been conducive to outdoor training. Unfortunately we are both not prepared for saddle sores and that is just something we are going to have to deal with. Pass me the chamois cream! When we booked the flights only two months ago we both had very little in the way of finances. So we’ve had to work very hard to try and be as financially prepared as possible taking on any extra work that came our way but also turning down many social occasions. We’ve also had to juggle this around organising and promoting our trip. Joking aside, the easiest part of all this might actually be the ride itself. 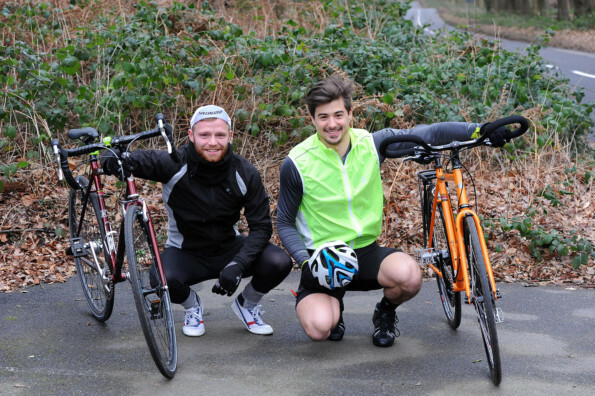 You can keep up to date with Daniel and Roberto’s progress by visiting their blog, http://viaggiobybike.co.uk/ Best of luck guys!